PlayStation 4 owners will soon have more audio options at their disposal thanks to an upcoming firmware update. Version 1.60 is slated to add support for Sony’s Pulse and Pulse Elite Edition stereo headsets later tonight, according to Sony. The Pulse and Pulse Elite Edition are both wireless but rely on a USB dongle that plugs into the console instead of Bluetooth. 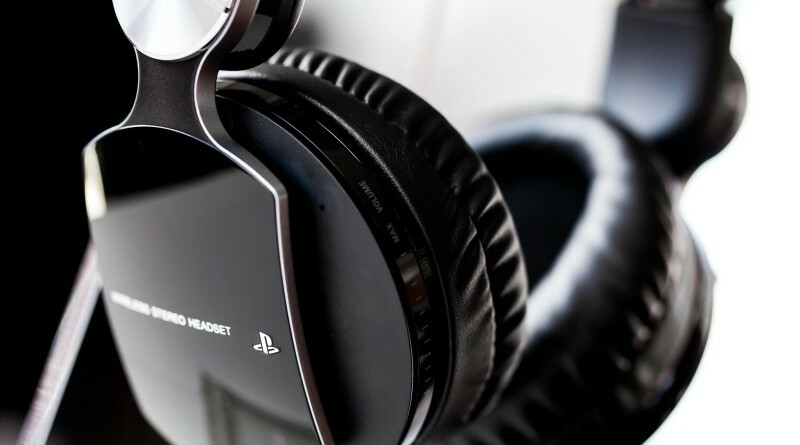 Each headset offers up 7.1 virtual surround sound and voice chat but it’s the pending arrival of a new headset compatible with the PS4 and Vita (as well as the PS3 and PC / Mac) that’s getting even more recognition today. The Gold Wireless Headset is expected to arrive early this month priced at $99. It also includes 7.1 virtual surround sound as well as custom sound profiles created by PlayStation developers. It appears the first title to support a custom profile will be inFAMOUS: Second Son. Other notable features include a hidden noise cancelling microphone, a rechargeable battery that delivers up to eight hours of straight gameplay, a portable design that folds up for easy transportation and customizable faceplates. Regardless of which headset you’re looking it, it’d be a huge improvement over the basic earbud-style model that ships with the PS4. It’s unclear what other new features or fixes will be included in the new firmware update. Sony suggests checking their system software update website for more information but as of writing, the page still lists update 1.52 as the latest available.